Your Move SDS Estate & Lettings Agent in Beeston, Nottingham, is proud to be part of a multi-award winning estate and lettings agent. We are conveniently situated on High Road in Beeston and provides a large, illuminated and enhanced state of the art showroom. Our showroom is situated within the heart of the town centre, with vehicle access and ample free parking. 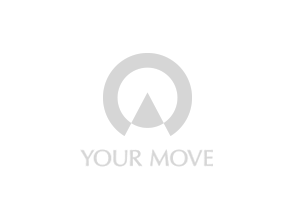 Your Move have branches nationwide making us the ideal estate agent to sell your home or help you find that perfect rental property. The branch offers a full, comprehensive range of services providing residential sales, lettings and supporting services including free property valuations. Our partners Embrace Financial Services offer mortgage and protection options. The team at Beeston have years of knowledge and experience in the property industry and are passionate about helping you with your property needs. Contact our Beeston team today to see how they can help you through your property journey.